Quiet minded, strong, and a quick turn around. 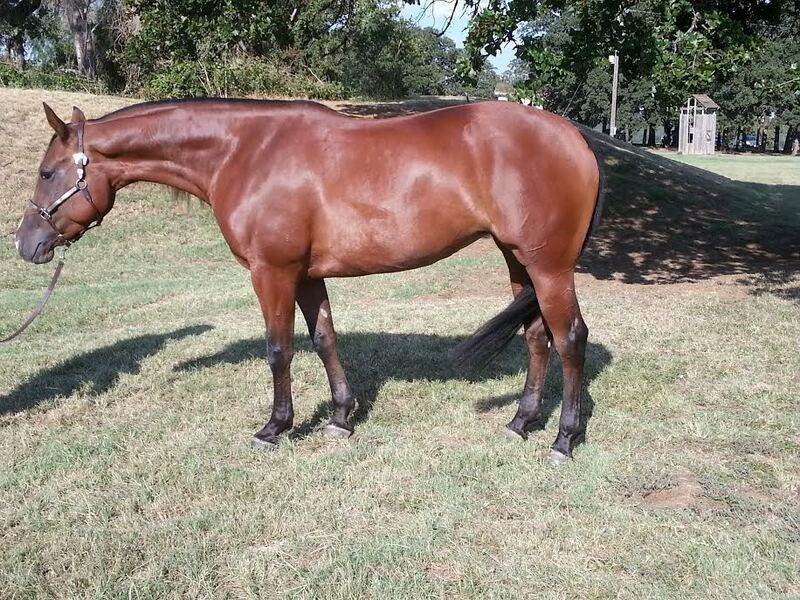 This mare looks to be something special! NRBC enrolled, NRHA futurity and derby enrolled, also paid up in futurity. This pretty filly has the pedigree to take you to the top. 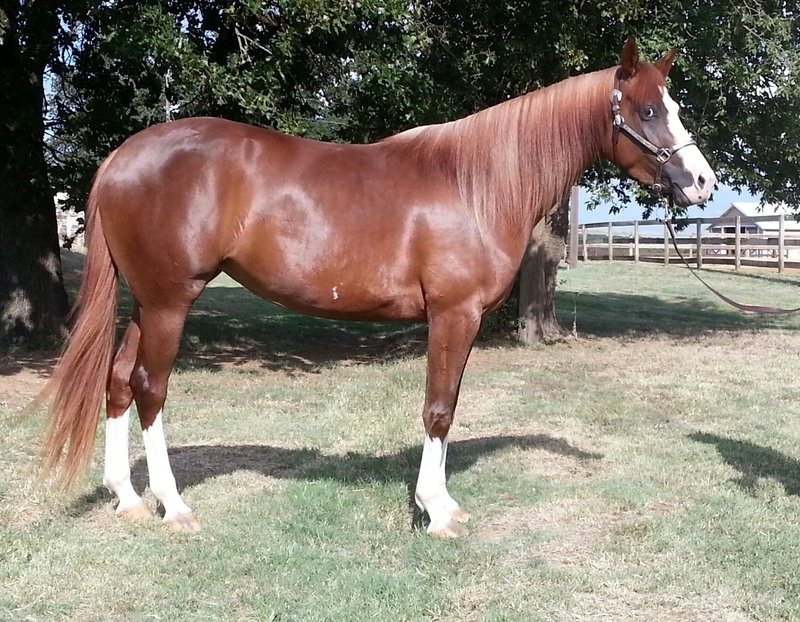 With a quick turn and a strong stop this mare would make the perfect amateur horse.. NRBC Enrolled, NRHA Futurity and derby enrolled. 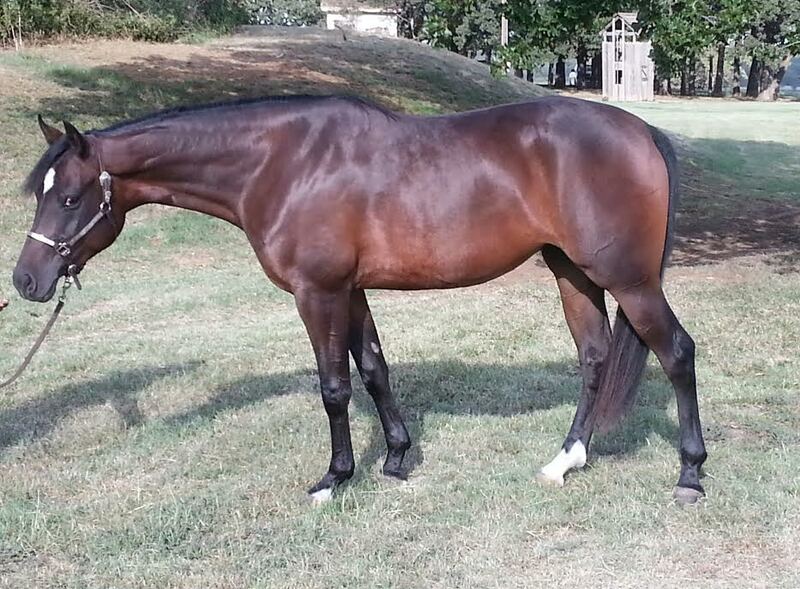 NRHA Futurity and Derby Enrolled, and double registered AQHA and APHA. 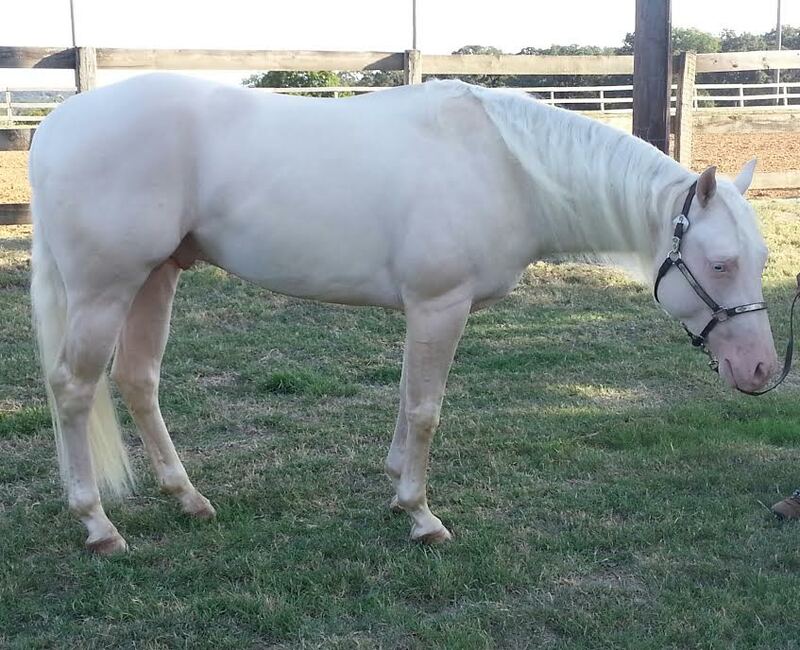 By 3 Time NRHA World Champion Hollywood White, this young colt is athletic as they come. Good minded with a quick front end and a strong stop. This mare has all the right parts. 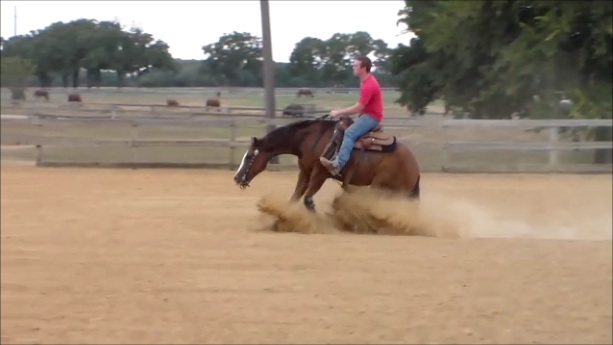 She is on track for the 2015 and 2016 futurities. By Scottsdale futurity champion What It Takes, this filly has the talent and the pedigree to be your next champion. Already with a big stop and a nice turn, this filly will be a big competitor in the 2016 and 2017 futurities. 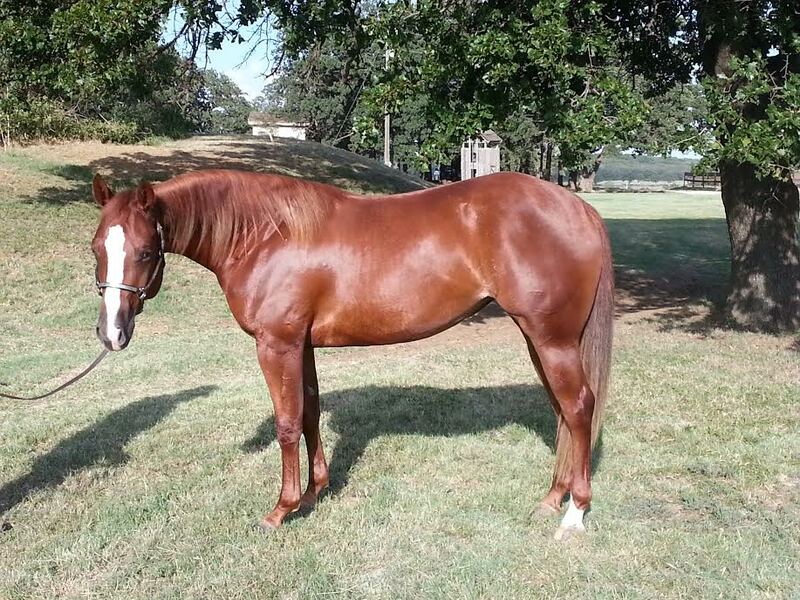 Big stopper with a quick turn-around, this mare would make the perfect non-pro or open horse. 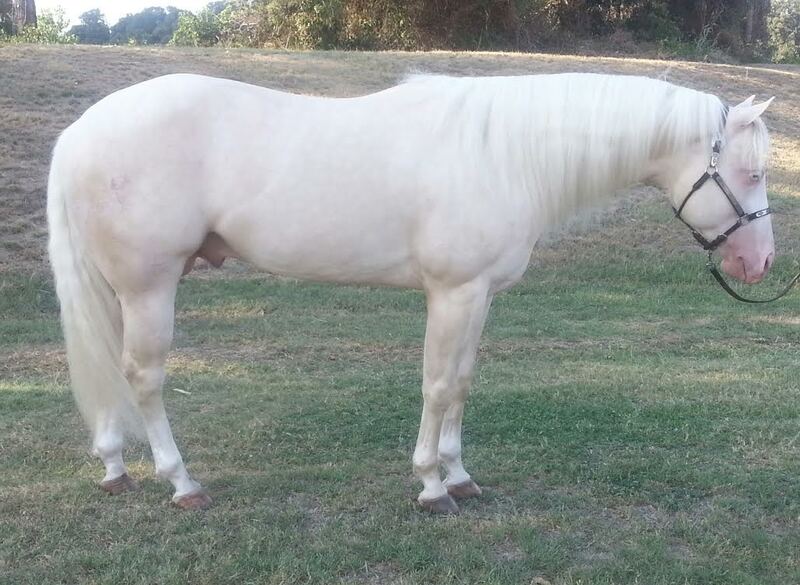 2014 U.S. National Top Ten Half Arabian Reining Futurity, Region 12 Champion H/A Reining open and Jr Horse Reining. 2015 Scottsdale Top Ten Half Arabian Reining open.